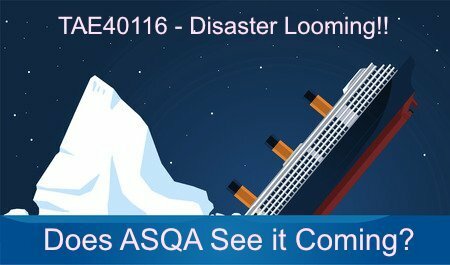 TAE40116 Transition - ASQA's disaster waiting to happen? Does anyone else have the same feeling I do? A feeling that there is a real disaster looming? What happens when we reach the end of transition for TAE40110 on fast approaching 05 October 2017? The critical question I have been pondering is who is going to deliver TAE40116 to the tens of thousands of students that must transition in October 2017? With less than five months to go, ASQA has still only approved nine RTO’s to deliver this qualification. Is it just me, or does this sound like madness? 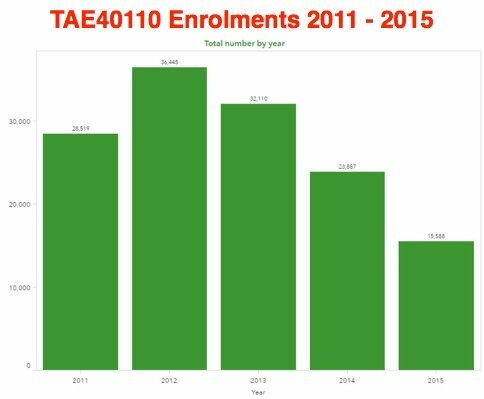 The NCEVER report below shows a whopping 136,549 TAE40110 qualifications issued between 2011 and 2015. Many of these RTOs are smaller, local and community-based organisations with minimal capacity to service all students in Australia. Do these figures worry you? 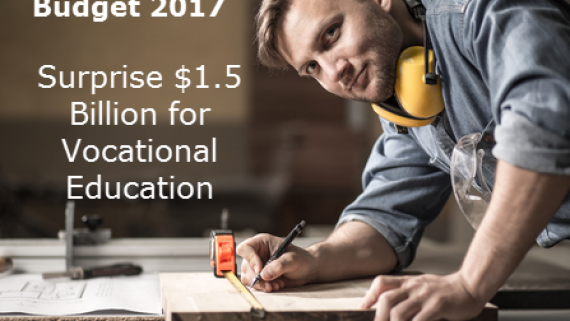 Who is going to deliver this critical new qualification to all the upcoming trainer and assessors in Australia? Who is going to have the capacity to upgrade 150, 000+ existing trainers and assessors? By my calculations, there could be 15000+ active students who must transition to this new qualification in October. Even if the RTO’s approved doubles between now and then, there would be around 18 RTOs to transition and estimated 15, 000+ students that will be enrolled with up to 500+ other RTOs. This sounds like an absolute mess to me. Do you think ASQA has considered this potential disaster? Do they have a plan? I have heard reports from three RTO’s that ASQA took over six months to process TAE40116 addition to scope applications. We know that this delay has nothing to do with an inundation of applications, just a few months ago ASQA reported that they only had received around 62 applications. Is this delay intentional, or just mismanagement of one of the most critical qualification transitions in recent history? Does ASQA have a plan for all the students that will be left out in the cold, without an RTO transition them to their new qualification? I hope so! The only way I see out of this looming disaster is another extension to the transition deadline. There will simply be no way to service all of the students who need to transition to the new qualification. It will be extremely interesting to see what happens in the next few months. 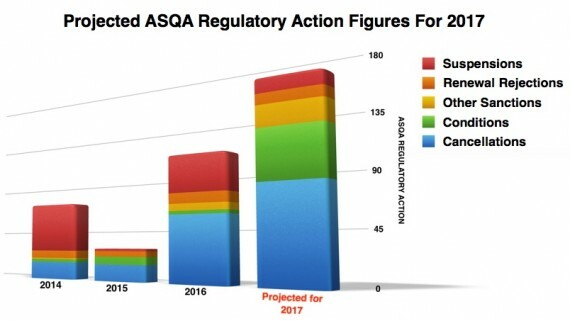 I really hope ASQA sees this coming and has a plan to address this massive shortfall in RTOs who can deliver one of the most important qualifications in Australia. Only time will tell I guess. I would love to hear your thoughts. Feel free to leave your comments below.